Are you still buying small quantity samples on your street shop with extremely high price ? 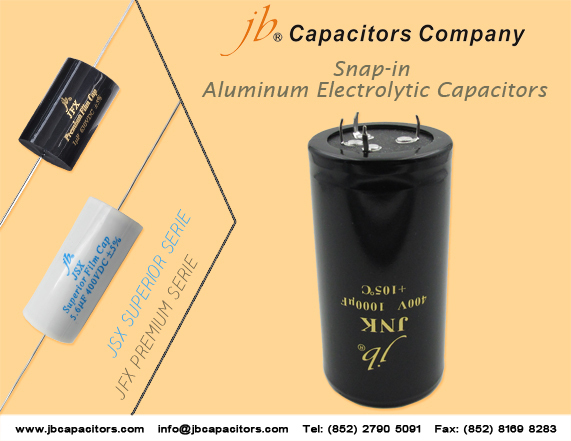 Have you ever feel disappointed by the replacement of the capacitors in your DIY job? 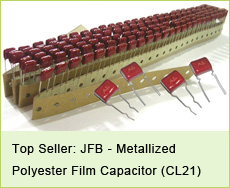 Do you want to find the real factory and provide the needed samples as you requested? Do you believe the world still exists “Free Lunch “? No doubt, we can make this happen. 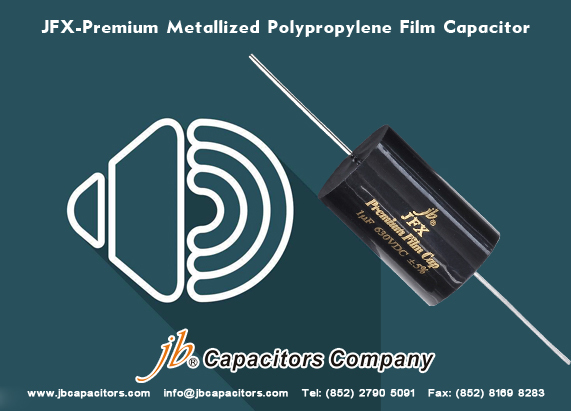 Our jb Capacitor Company launched a new project on our hot product JFX - Premium Metallized Polypropylene Film Capacitors – Axial. 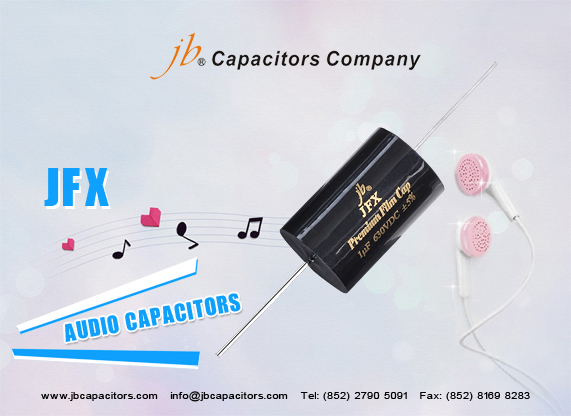 No matter where you are, no matter what you do, we are willing to provide free samples for DIY hobbyist and Audiophiles. Try it now, jb just your best choice. 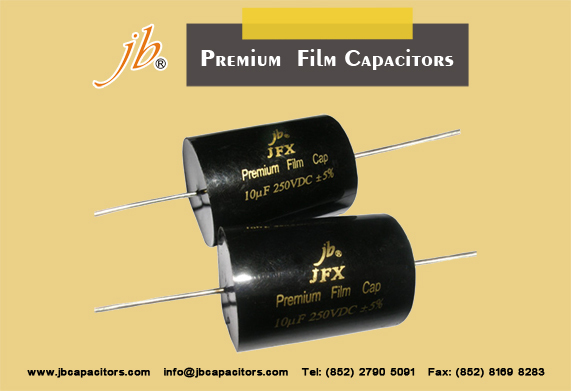 Many customers buy from jb capacitors JFX audio capacitors. 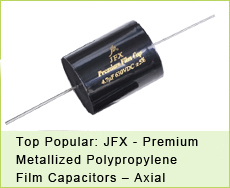 Customers use our JFX to replace Erse, Mundorf, Jantzen audio capacitors. 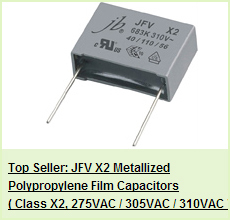 Our lead time is very good, prices are much better than our competitors, more important, we sell very good quality. Our JFX enjoyed good reputation in the market. We accept 100pcs MOQ each item for trial order, welcome to send me your inquiry, and let me check prices for you.